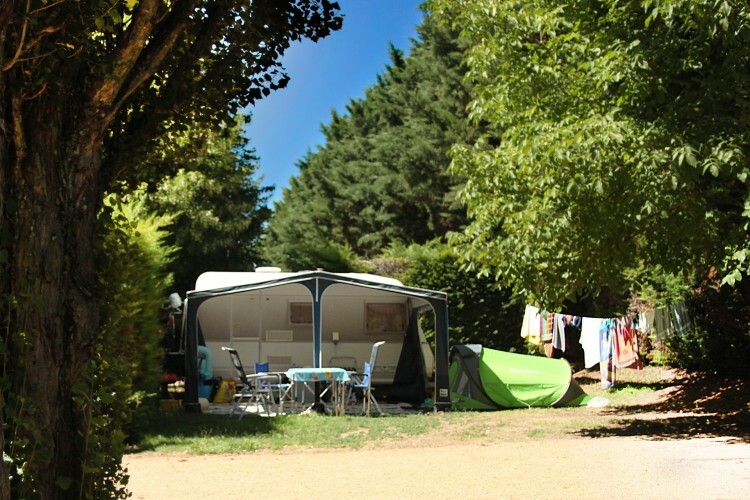 Campsite Le Clos Auroy welcomes you in the Auvergne all year round! 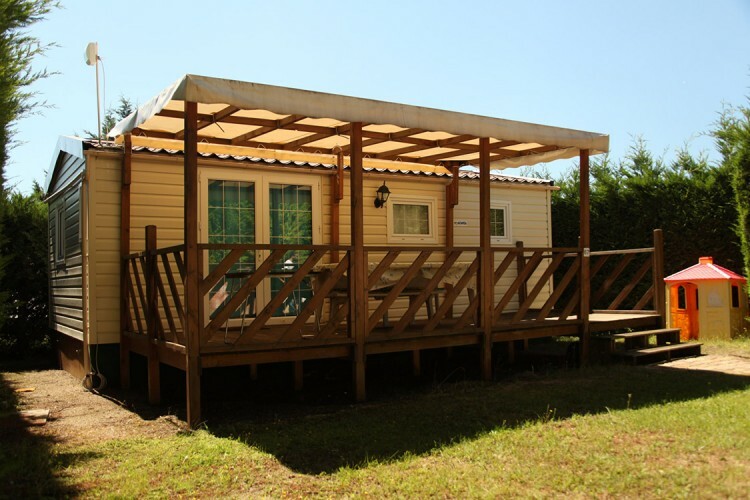 NEW Mobile homes with air conditioning, dishwasher, television etc. You are welcome to arrive at any day of the week! Recyclable wooden structure with a smooth canvas roof for a holiday in a tent (in compliance with environmental laws). 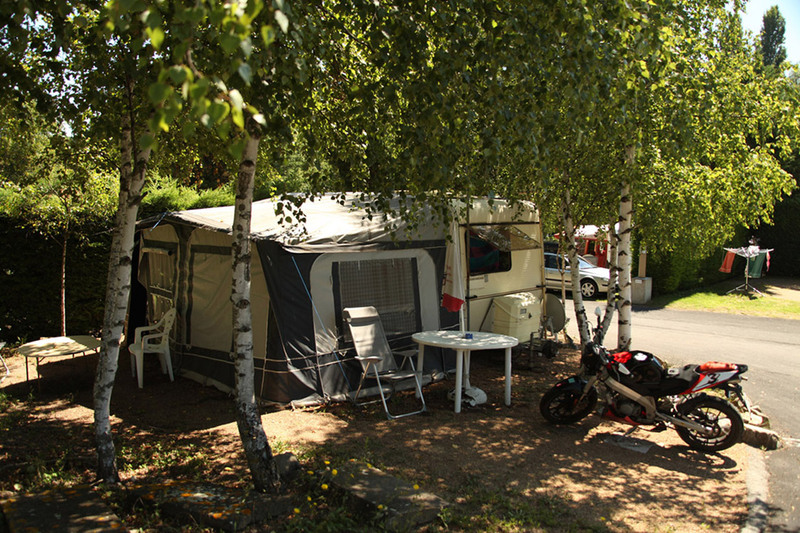 Campsite Le Clos Auroy, with 4 stars, in the heart of the Auvergne, near the Puy de Dôme, is a camping from quality and offers you a warm and friendly welcome in a setting surrounded by water and mountains. 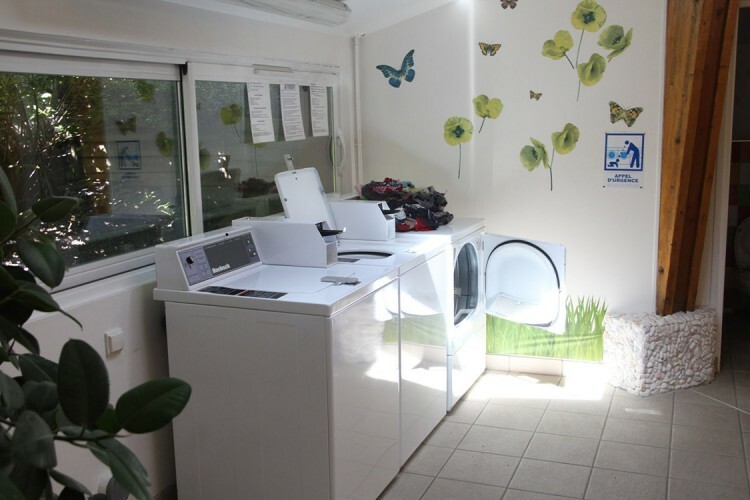 Excellent comfort in a very pleasant environment. 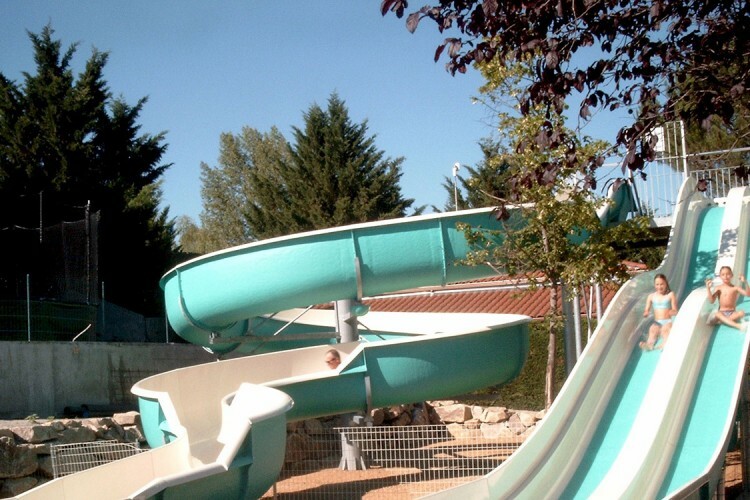 Our swimming pools at the water park, waterslides, jacuzzi, children’s pool and many other fun water games are there to keep you entertained. 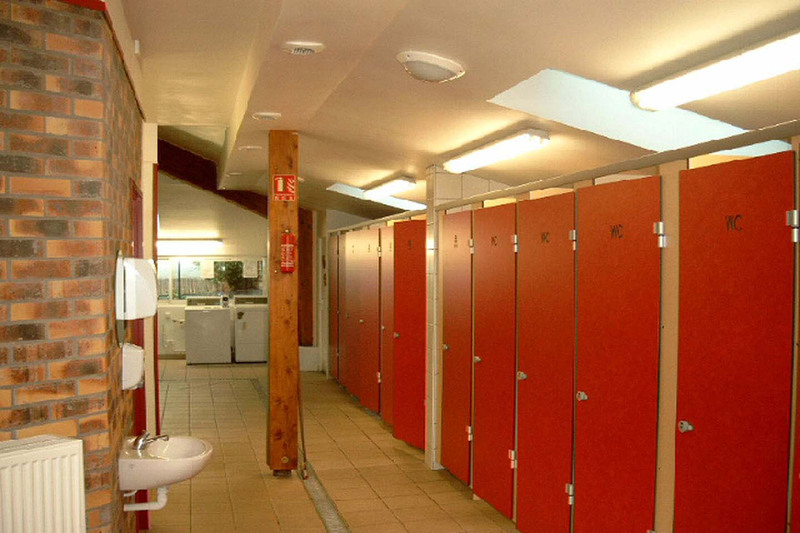 For your comfort we also have our sanitary buildings that are heated and well kept clean. 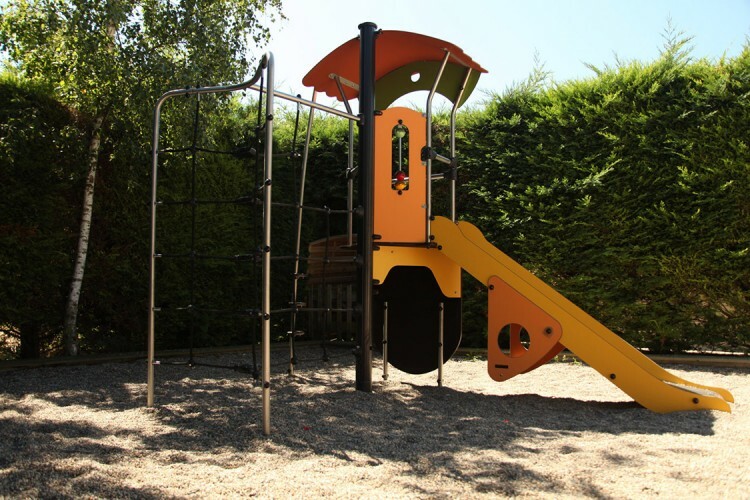 In addition, you can use the regular animation or have a social gathering at our (snack) bar. 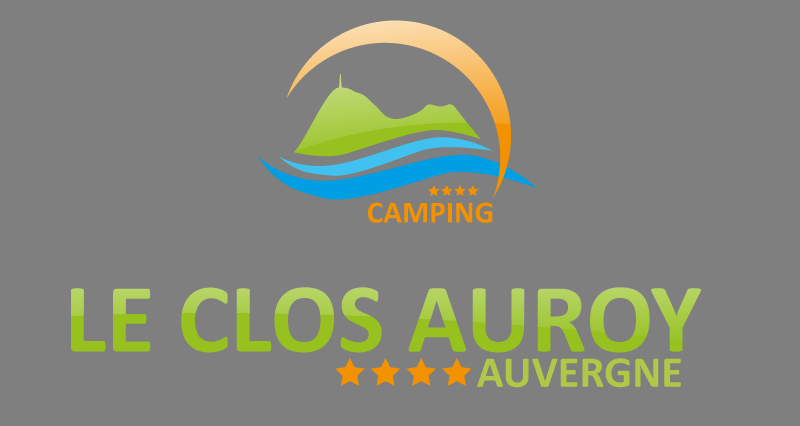 We hope to meet you soon at our 4 stars campsite Le Clos Auroy, in the department of the Puy-de-Dôme (63) in the beautiful Auvergne region. It’s official ! 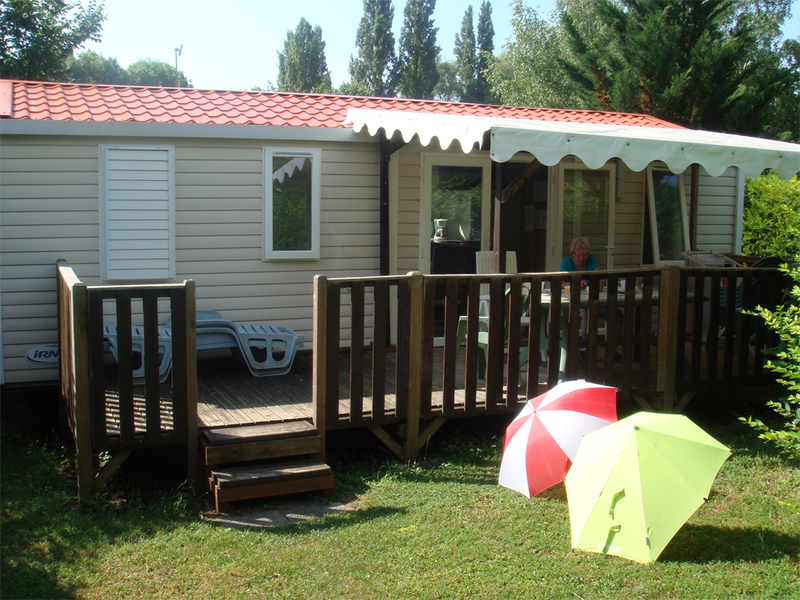 Since 02.07.18 the Chaine des Puys – Faille de Limagne is a UNESCO World Heritage Site. 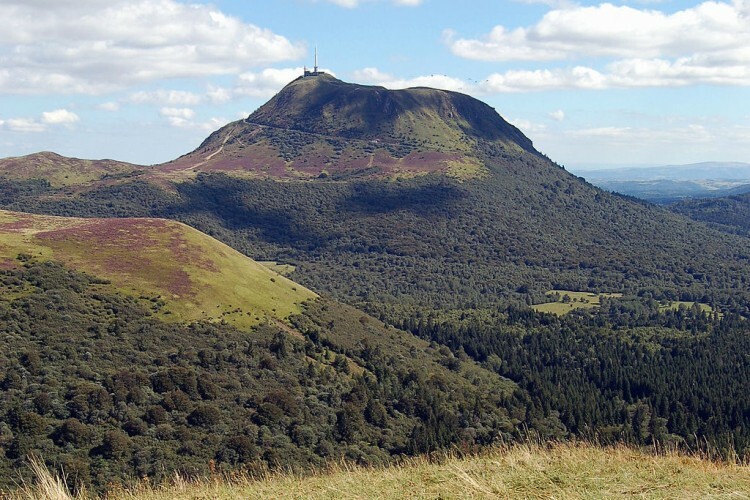 From the summit of the emblematic Puy de Dôme you will discover the 80 volcanoes of the Chaine des Puys alternating all eruptive forms. 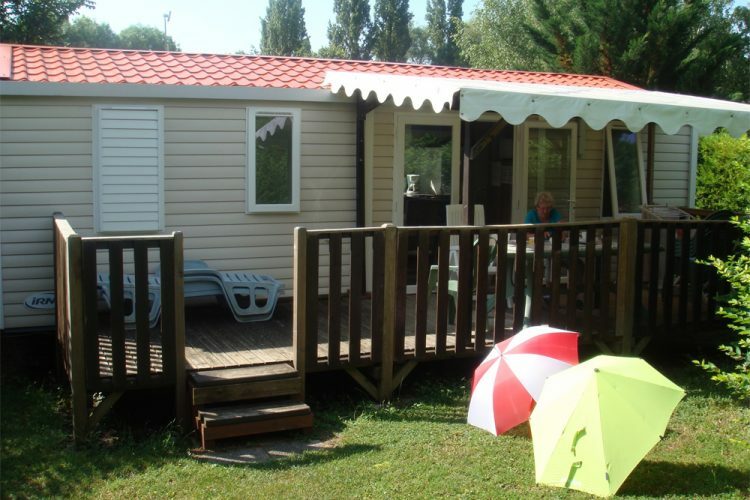 There is also a multitude of volcanoes outside the Chaine des Puys. 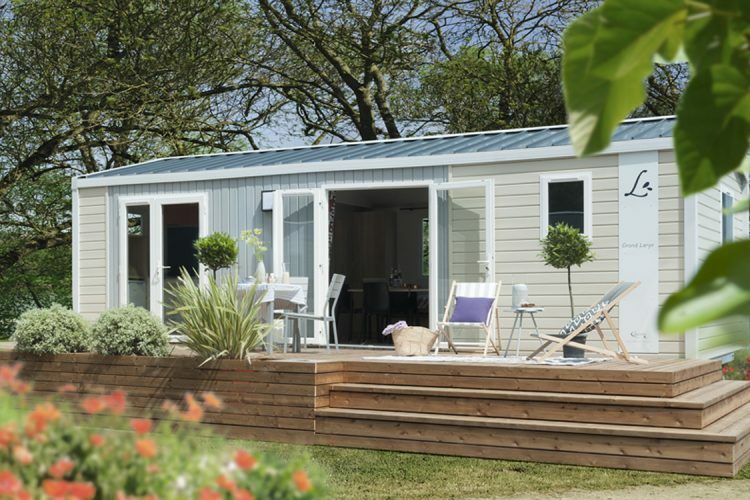 Discover our 4 stars luxury campsite pitches, spacious and sheltered in a pleasant park with lots of flowers and shade, where you are welcome with tents, caravans and motorhomes. Discover our five different types of rental, which will very likely meet all of your family’s expectations for a holiday: Grand Comfort-3 mobile homes,Cordelia-3 mobile homes, Grand Comfort-2 mobile homes, Loggia mobile homes and Ecolodge tents. New! A new rental idea at the campsite! 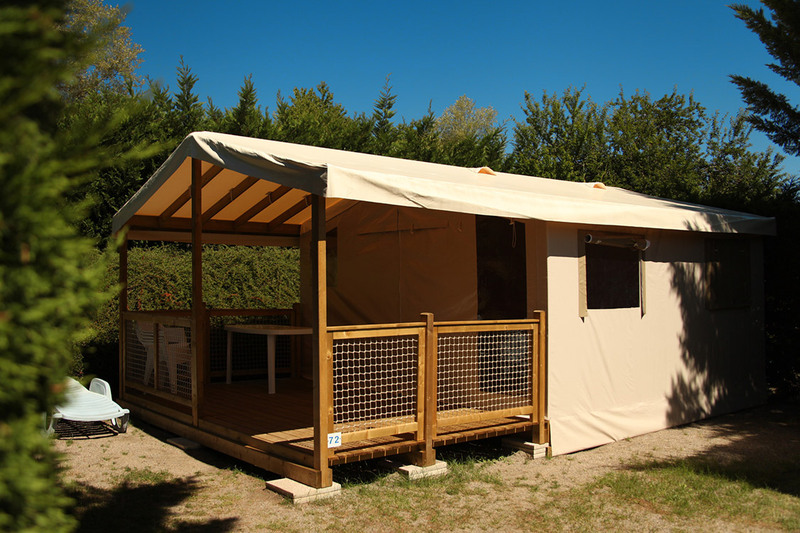 The Ecolodge tent will surprise you with its wooden structure and recyclable canvas, with all due respect to the environment. 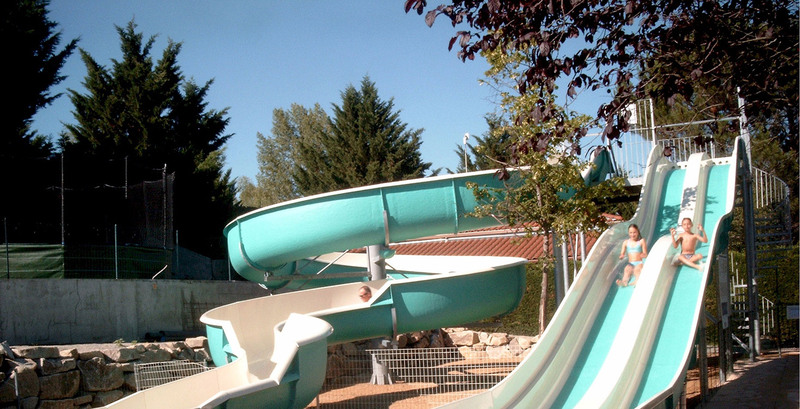 Take advantage of our water park, which consists of three heated outdoor swimming pools, waterslides, a jacuzzi, a children’s pool and various fitness equipment to relax in and around the water. 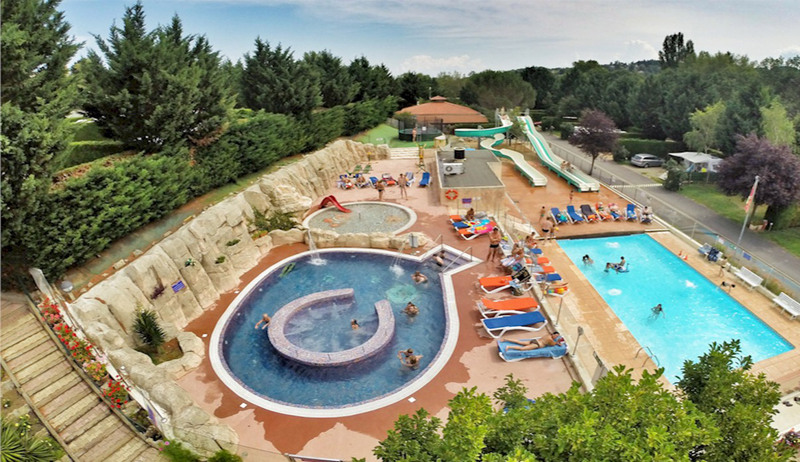 Built on two separate levels, our water park is the perfect place to enjoy your family holiday and get a tan on one of the many sun beds that are available to you! Campsite Le Clos Auroy is located in the heart of the Auvergne region close to the Puy de Dome. 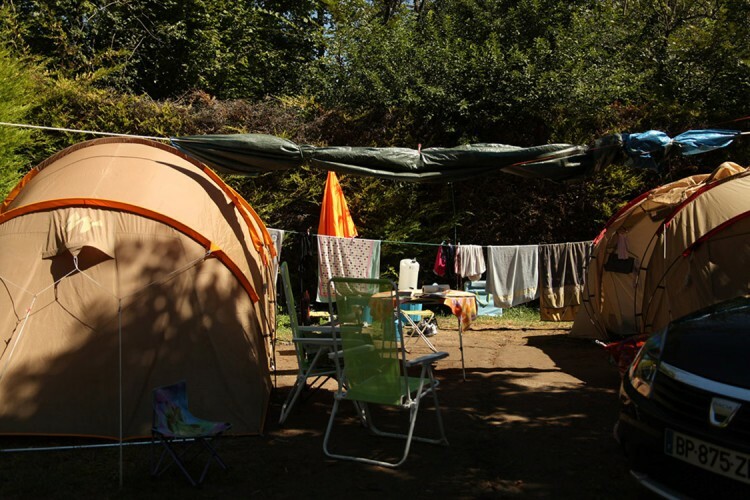 The campsite is classified as a quality campsite and it offers guests a warm welcome in a pleasant setting of impeccable comfort surrrounded by water and mountains. 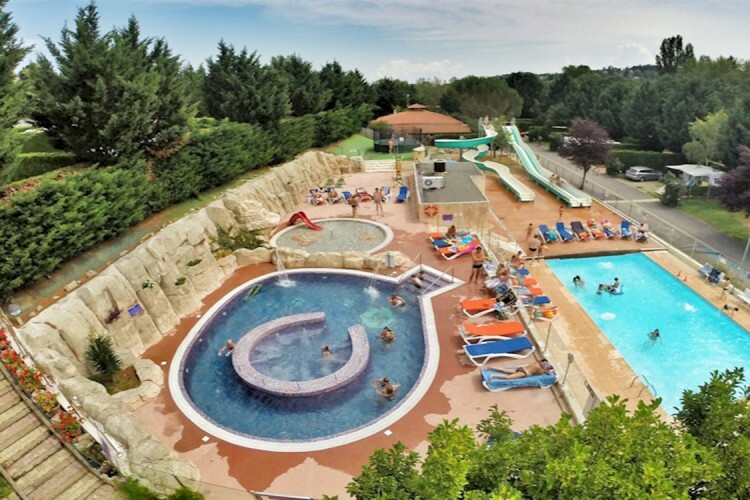 The extremely clean sanitary blocks of which one is heated, the swimming pools, slides and jacuzzi, the children’s pool and the cosy bar and snack bar will certainly ensure that you will have an unforgettable holiday on our campsite in the Auvergne.